The name Boca Raton conjures up a lot of luxurious images for home buyers across the US and abroad. The town with the exotic name is famous for luxury and the ultimate in lifestyle. In fact, opulence might better describe the lifestyle here. But it’s also a life of meaning and purpose. The whole God’s waiting room reputation has left this area, with many buyers now being younger and career minded. 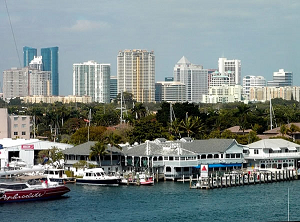 It’s attracted a youthful, vibrant and entrepreneurial new home buyer to Palm Beach County. With the market flattening, you’ve got a better price point for your Florida dream home. 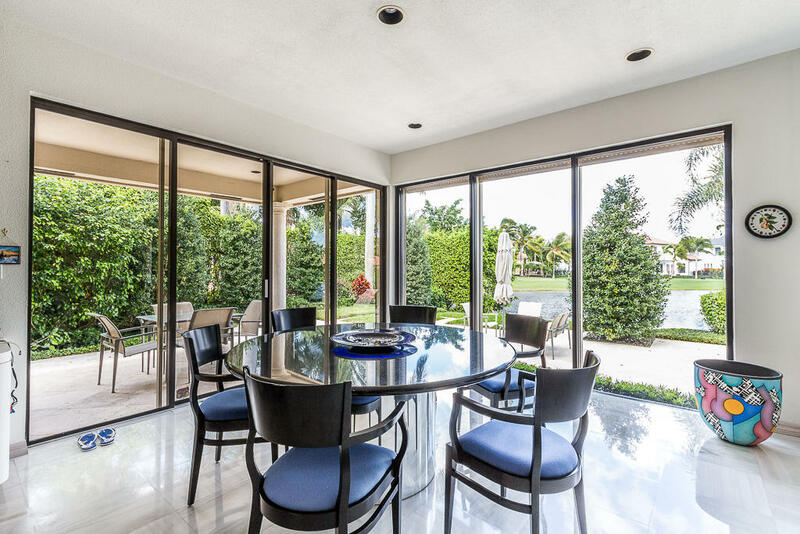 If you’re looking for a better life, you may find this community in South Florida gives you better access to every kind of advantage possible. And the weather and climate here are unbelievable. You’ll be enjoying the beach, your swimming pool, playing golf a fantastic local clubs where you’ll meet some accomplished and interesting residents. The strange thing is this same image of immaculate luxury homes and modern beachfront condos, rolls royces, and private gated communities scares a lot of buyers and investors away. They assume this land of millionaires and 8,000 square foot, 8 bedroom estates is priced out of reach and they wouldn’t be welcome. Yet Boca Raton Florida offers a lot for those with a more modest budget. 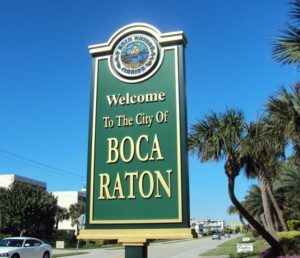 There’s a good reason why Boca Raton FL has this reputation for fine living, American culture, and topical living. It has these in spades. For buyers looking for economic and career possibilities, along with the best schools for their kids, and a home that does more to relax than a years worth of massages. Just being here takes the edge off of life. It puts you into a more productive and optimistic frame of mind. And considering how the South Florida economy is booming, with population rising fast, a lot of people seem to be of similar opinion. Florida is the place to be right now. 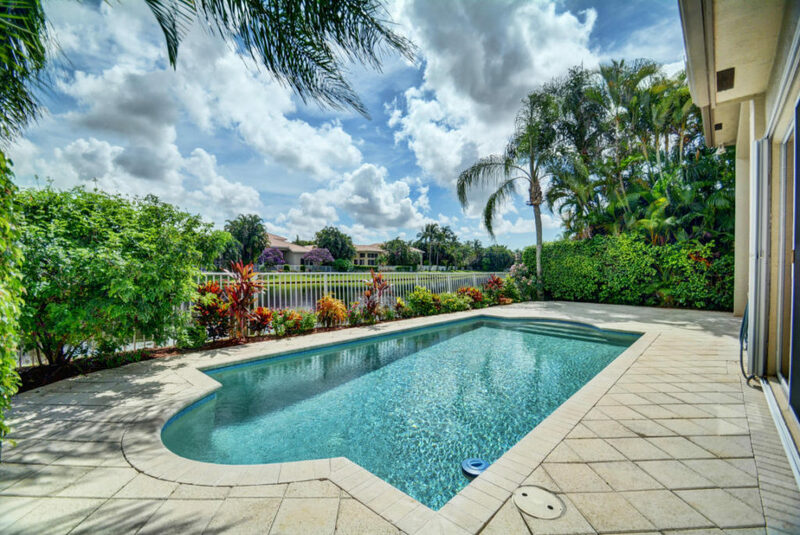 If you’re thinking of investing here, or taking the plunge to a better life with a home purchase, I think you’ll be enthralled with these pics of the best of Boca Raton. 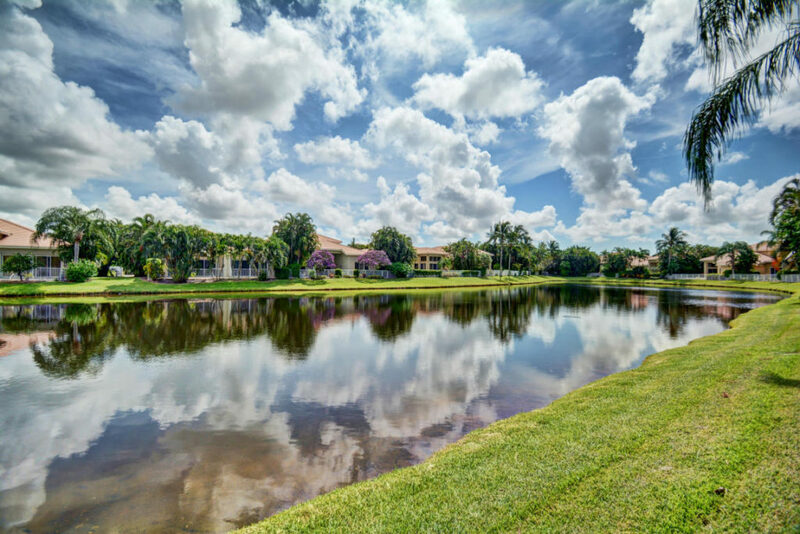 Waterfront or inland Ranch homes, luxury estate or beachfront condo, let your mind drink in the beauty of Boca Raton Florida. All of the photos below are owned by Beaches MLS© in Palm Beach County. I am not a Palm Beach Realtor, however my client is. If you need a Realtor in Boca Raton, please contact Homes of South Florida and find your Palm Beach dream home. 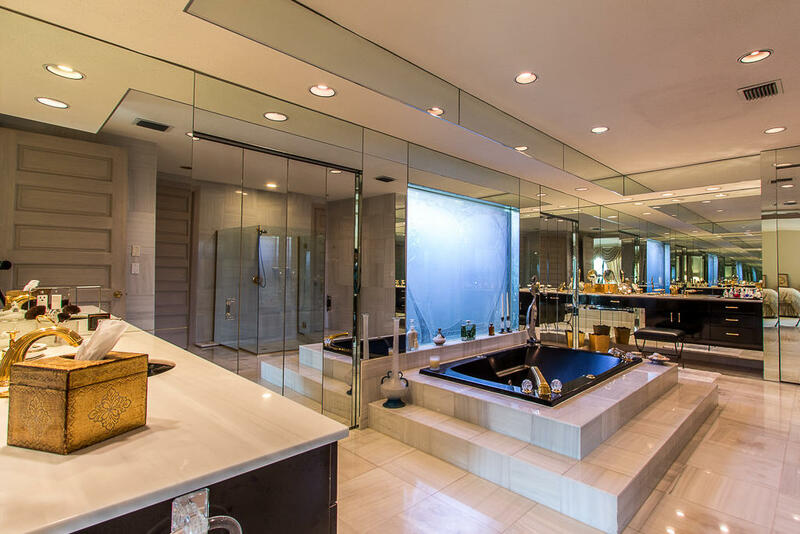 This 4,000 square foot, 4 bedroom, 4 bathroom luxury home below located in Boca Raton looks like a millionaire’s abode. Picture yourself languishing by the pool, or pampering your guests at the bar, or just feeling free and unfettered in the 20 foot ceiling space living area. 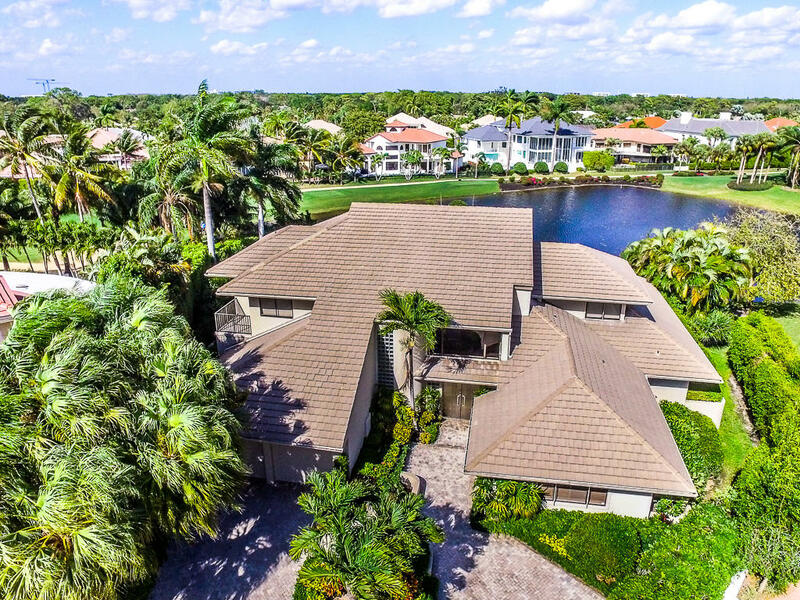 This astonishing golf course home is available at this time of writing at $699,000. Photo Courtesy of Beaches MLS© – Wow, a stunningly beautiful stately home on a golf course next to a pond. Can you beat this for curb appeal? 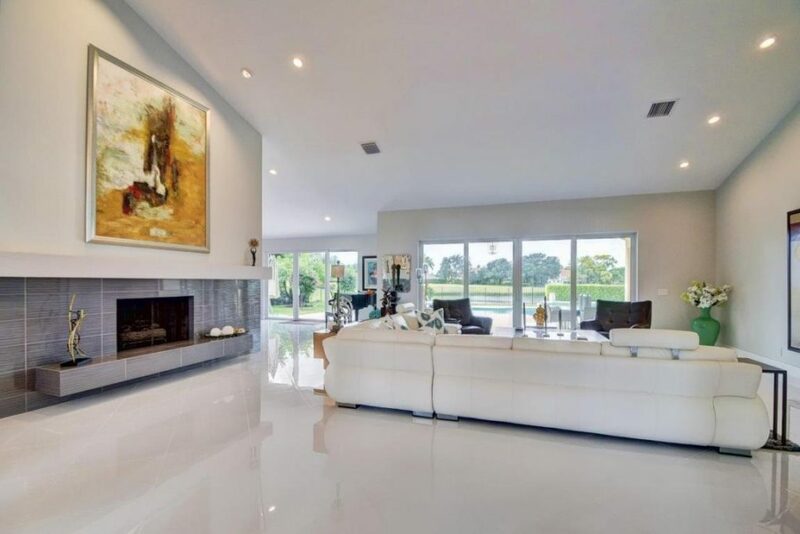 Find out more about this home and other properties at Homes of South Florida and find out what’s happening in the US housing market and the local real estate market in Palm Beach. If there was ever a time to move to Florida, this is it. 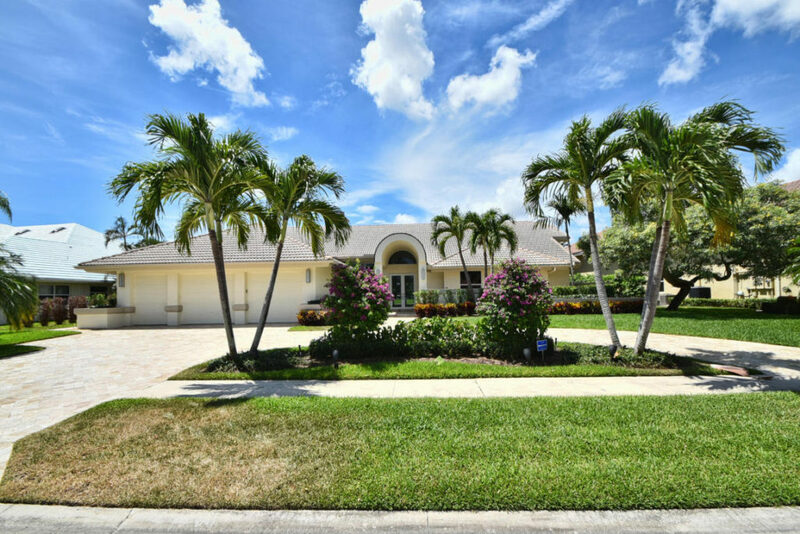 This spacious 4,000 square foot detached home for sale in Boca Raton on the Bocaire Golf Club. Only a golfer can truly appreciate this amazing view and opportunity. And everyone else will just love it. 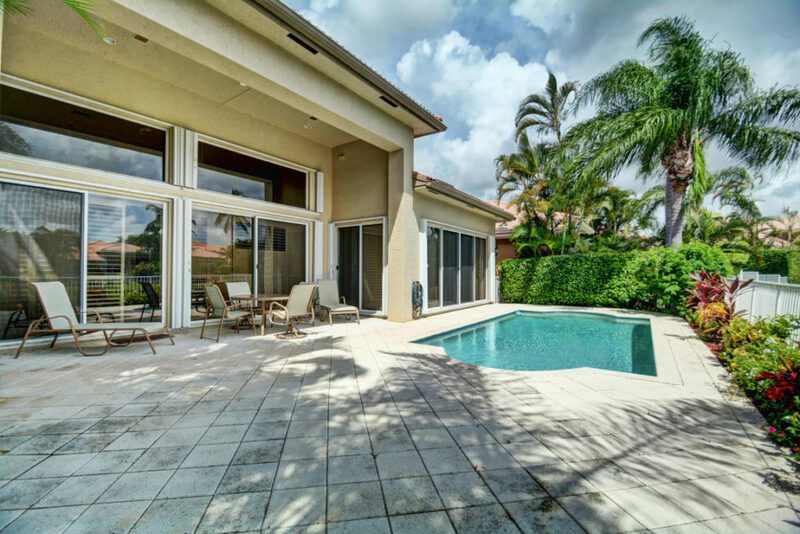 This waterfront home sle in Boca Raton offers 3 bedrooms in 3000 square foot living space with a beautiful inground swimming pool. The master bedroom is spacious and amazing and there is no shortage of windows to let that warming Florida sunshine in! 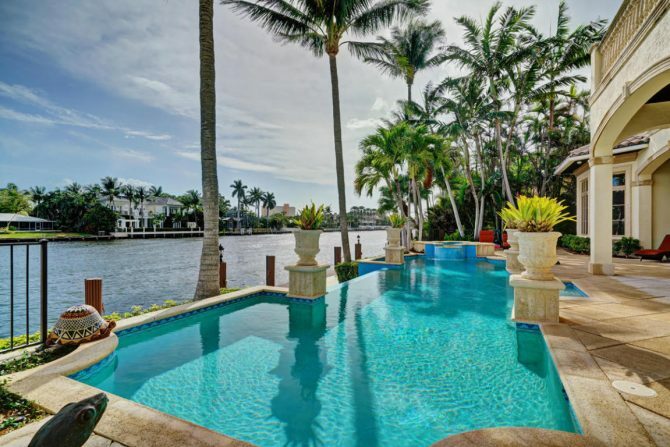 This spacious 4400 square foot waterfront home is designed for contemporary tastes. 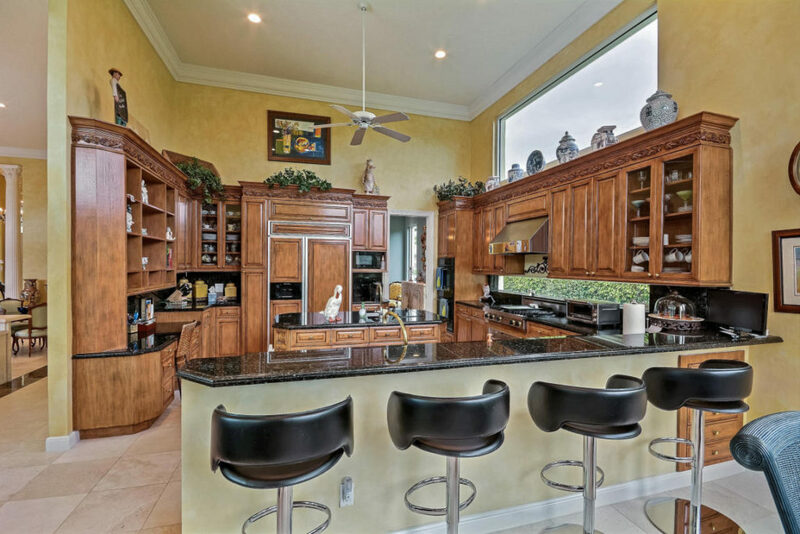 You’ll appreciate the views, open concept, beautiful master bath, and wonderful kitchen. 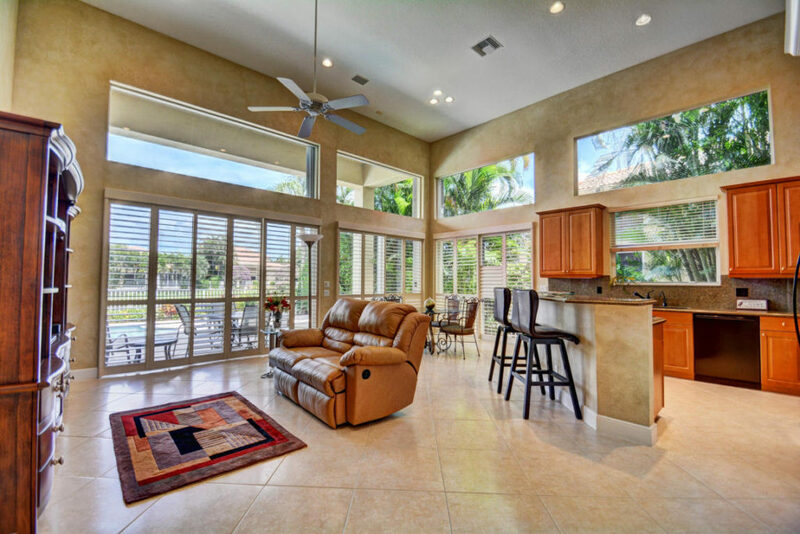 Get the details and ask about more homes for sale in Boca Raton at Homes of South Florida. 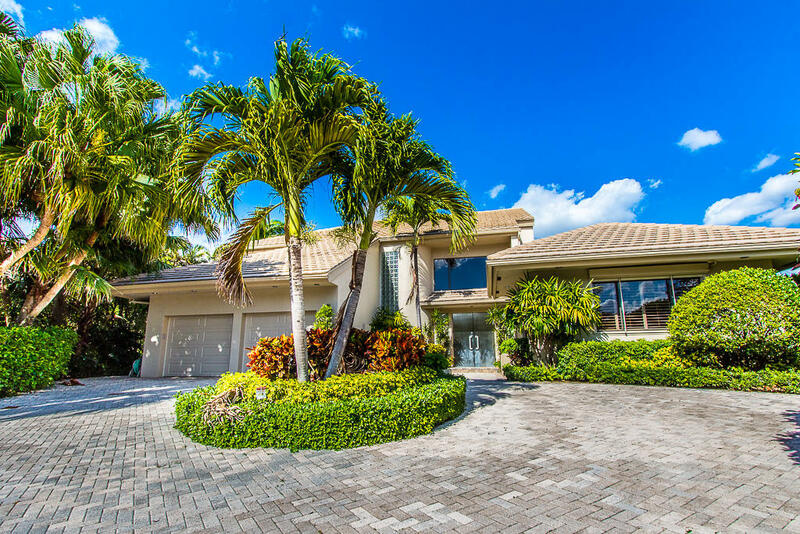 These are just a sampling of the luxury homes for sale in Boca Raton. And there are homes that are much better than this. If Florida might be in your future, make sure you do some searches at Homes of South Florida, then inquire about how to buy a home in Florida. You’ll enjoy the fact there is no state tax here. Contact Realtor Michael Goldberg of United Realty in Boca Raton: 561 231-0021. 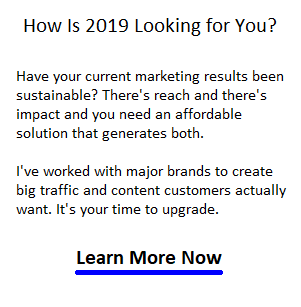 Related posts: Housing Market 2017 | Houses for Sale Miami | Florida Real Estate Forecast | San Francisco Housing Outlook | Los Angeles Real Estate | Toronto Housing Market | Toronto Housing Bubble | San Diego Housing Market | Real Estate Agents| Future of Real Estate | Toronto Real Estate SEO | Vancouver Real Estate SEO | Vancouver Condos | Toronto Condos | Vancouver Housing Forecast | Affordable Leads | Digital Marketing for Realtors | Realtor Branding | Bidding Wars | LA Real Estate SEO | Realtor Growth Hacks | Realtor Skills | Realtors Benefits | Home Search | Richmond Hill SEO |Boston SEO | Vancouver SEO | Rental Income Investment | San Francisco Housing Crash? | Car Insurance Quotes | Auto Insurance Saving Tips | Should I Buy an Electric Vehicle? ← Previous Post: What Are the Top Real Estate Lead Conversion Factors?